Valentine’s Day is right around the corner, and the last minute hustle to find a thoughtful, considered gift can be tough. So this year, we put our heads together to come up with our favorite gifts for the food-lover in your life. From deluxe hot chocolate to our favorite Dutch oven, we’ve got something here for even the most discerning Valentine. 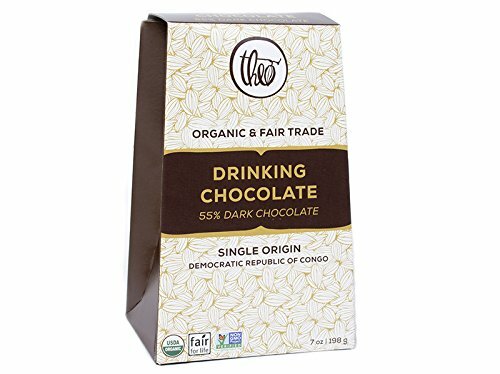 Cozy up with your sweetheart and a cup of this super chocolaty, thick drinking chocolate. With a full-bodied dark flavor and velvety texture, it's sure to brighten up any chilly winter day. 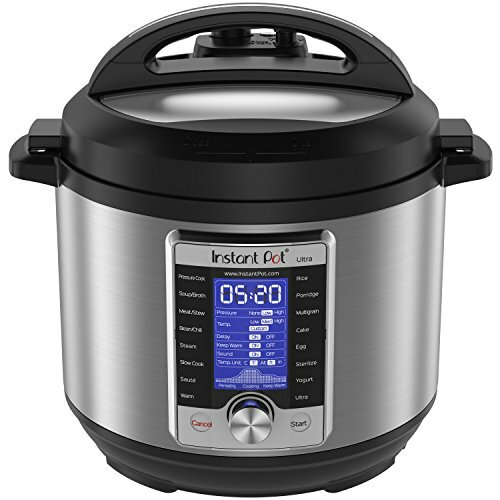 Has your sweetie been talking about the Instant Pot? Valentine's Day is the perfect occasion to surprise him or her with the gift of easier weeknight (or any night) cooking! Boasting seven kitchen appliances in one (Pressure Cooker, Slow Cooker, Rice Cooker, Steamer, Sauté, Yogurt Marker and Warmer), this is one kitchen gadget worthy of your valuable counter space! 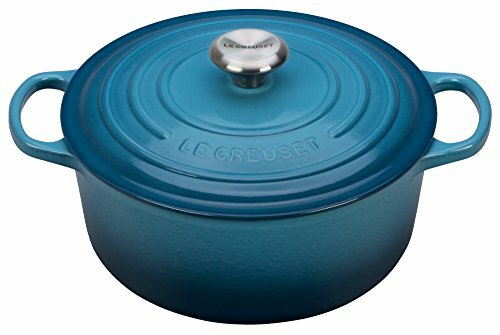 A classic kitchen staple, a Le Creuset Dutch oven is a gift that will last a lifetime. With even heat distribution and an exciting selection of colors, this is one gift that just keeps on giving. 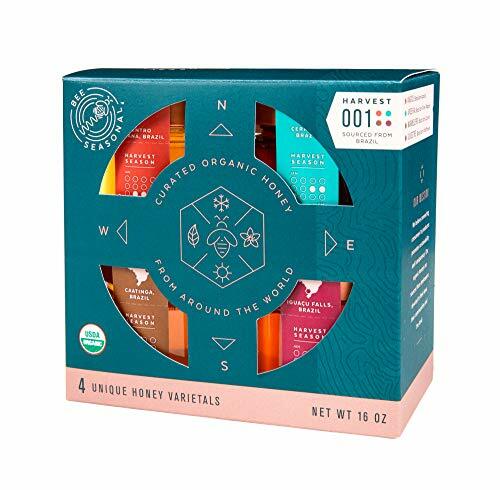 We're suckers for deluxe honey and this set has won us over: 100% pure, raw, organic honey varietals all packaged beautifully in glass jars for gifting. 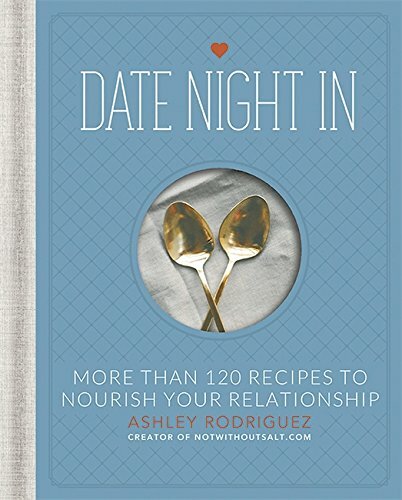 We love any cookbook that encourages us to stay in, cozy up and cook and that's what Ashley Rodriquez does here. Realizing how hard it was to get out on a date after having kids, Ashley and her partner Gabe started creating them at home instead. Get inspired with delicious recipes (the chocolate chip cookie recipe alone is worth the price of the book!) and beautiful photography. Tea lover in your life? 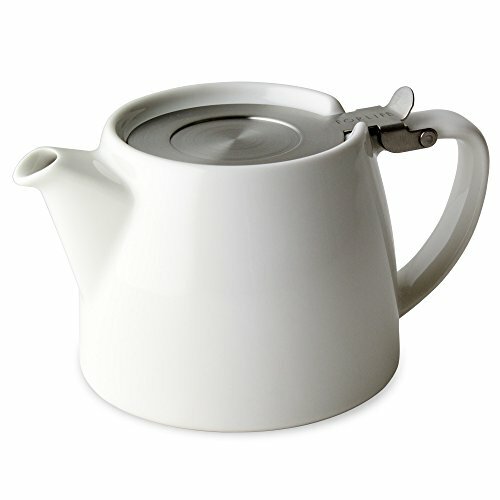 This classy little teapot and infuser comes in a variety of different colors, is dishwasher safe, and has a streamlined silhouette making it a welcome addition to any workspace or countertop. 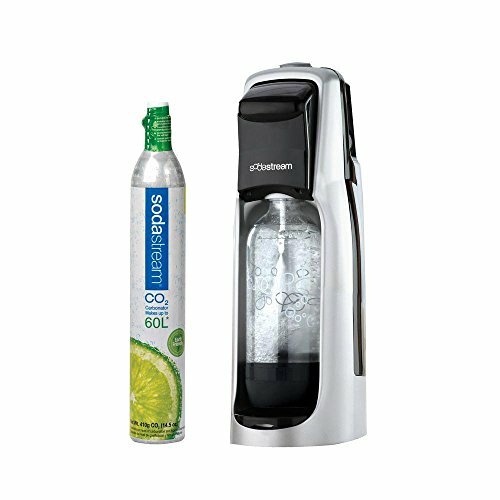 Never buy Le Croix again with this handy seltzer-water maker, fully equipped with carbonator and a BPA-free bottle. Fresh, fizzy water at the press of a button. Sign us up! An extra special ice cream sundae is the perfect way to end a Valentine's dinner (or any dinner!) with your sweetie. 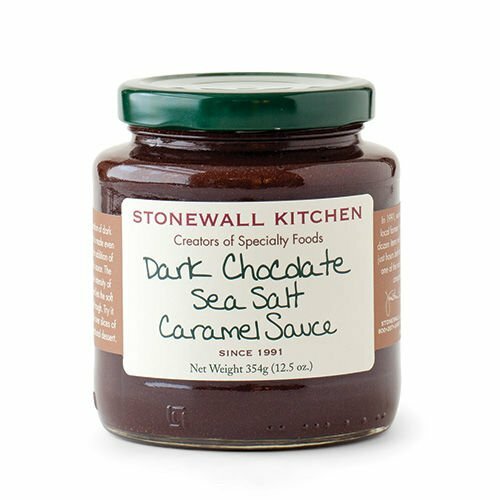 May we suggest this addictive, deep dark chocolate caramel sauce to help step up your game this year? 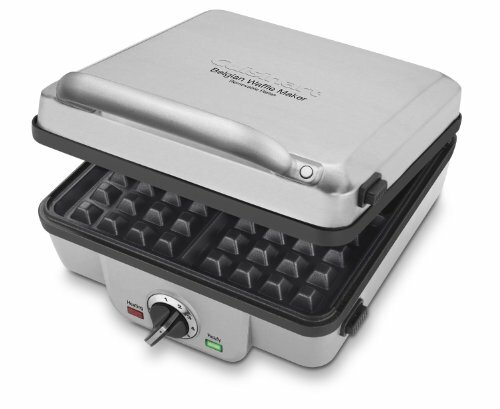 Waffles are one of our favorite brunch staples, and we love this fuss-free nonstick machine because it turns out perfect waffles every time: nice and crisp on the outside and soft and tender on the inside. 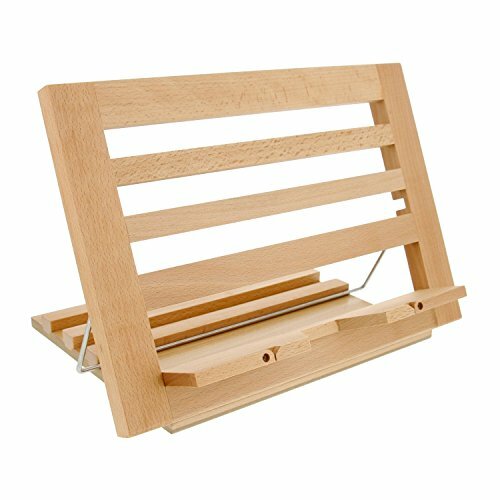 The perfect gift for anyone who spends time in the kitchen cooking from recipes, this handsome cookbook stand clears up counter space and can accommodate both tablets and cookbooks! Wow, all these are so expensive! Hi, Kris! We aimed for a mix of prices in this round-up! There are several gifts around $10 (the drinking chocolate and the caramel sauce, for instance), some that are mid-range around $20-$30 (like the tea infuser and the cookbook), and then a few splurgy items if you want to give your honey a treat. Click around and you’ll find a good variety!